Trigon är ett vibrationsbete från Illex. Betet har en tungstensvikt som läpp, detta gör att du kastar riktigt långt. Vill du fiska långsamt längs botten är detta betet perfekt! This is the latest in the TN lipless series. The TRIGON features an oversized raindrop shaped weight that can be attached to its lip. 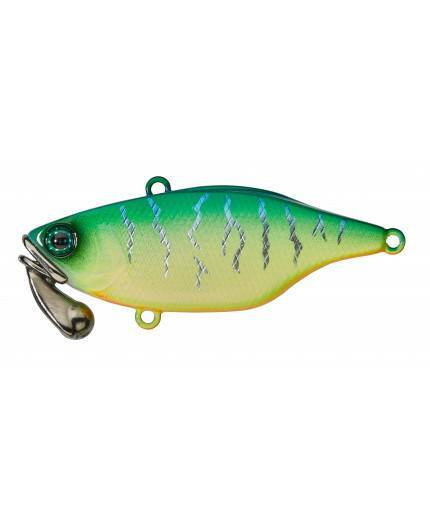 This adds weight for distance casting and allows the lure to be fished deep and sink fast. Particularly useful when the fish are hugging the bottom or are posted too deep for normal plugs to reach. 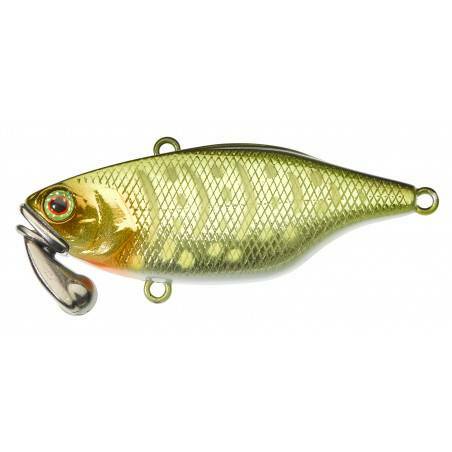 Perfectly dimensioned for ultra-slow bottom fishing but has all the same great characteristics as other TN lures so can equally be fished fast and straight or with more jerky saw-teeth type retrieves. 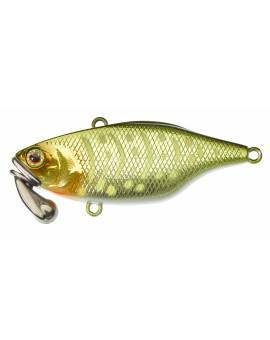 The rattle system gives off attractive deep vibrations typical of all TN lures. Available in 60 and 70mm lengths.